3.5 inch floppy disks from old apple mac transfer to CD so they could be used in a modern G4 or G5. Great News!! Will arrange for payments. Thanks for help! 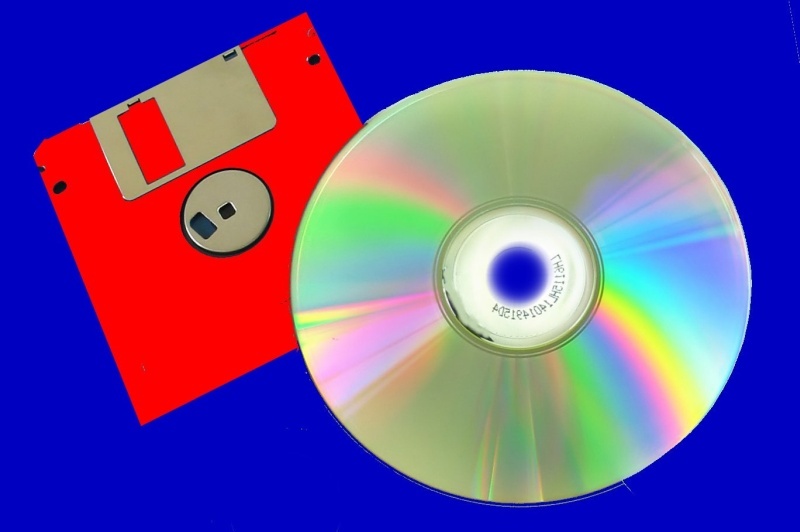 If you need a 3.5 inch floppy disks from old apple mac transfer to CD service, then contact our friendly company. 3.5 inch floppy disks from old apple mac transfer to CD so they could be used in a modern G4 or G5. Great News!! Will arrange for payments. Thanks for help!.